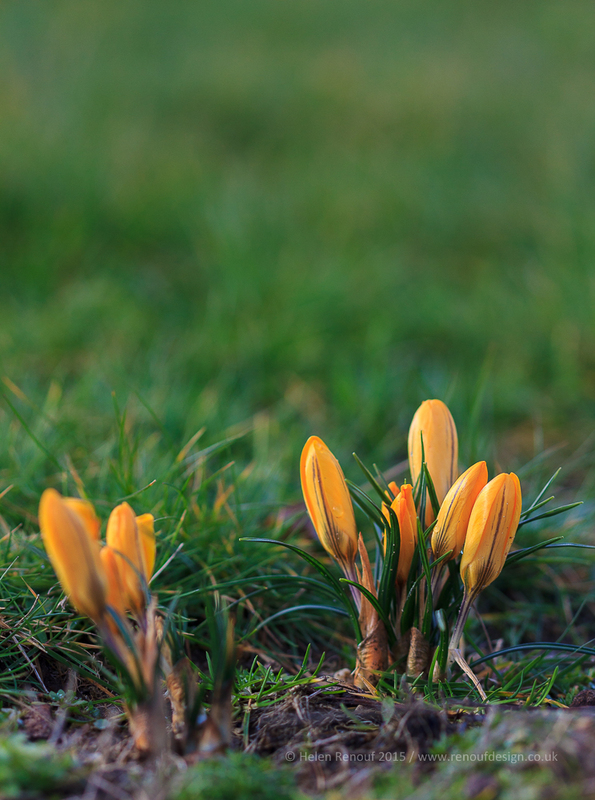 28 days in February …. 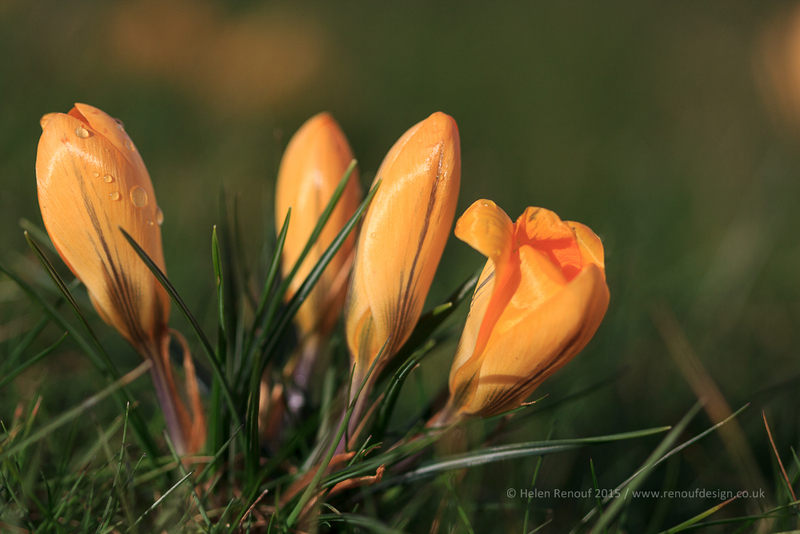 the shortest month of the year but a month filled with photographic opportunities…. 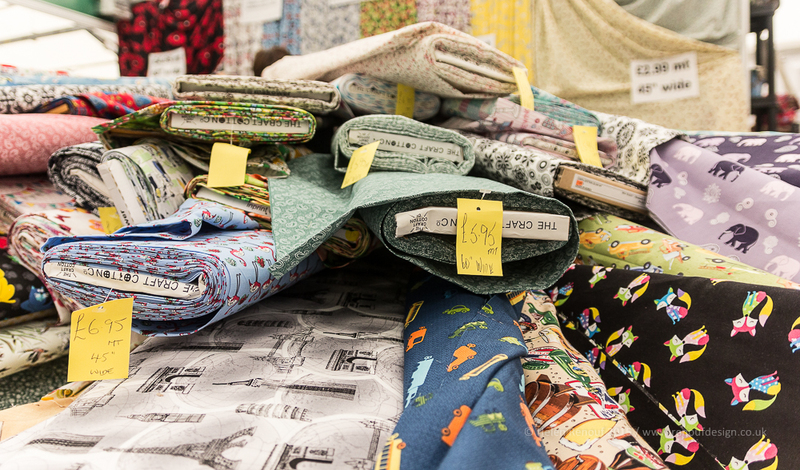 below you can see some of the highlights of the last month…. and not only that I have photo blogged every day for 2 months – an achievement I am proud of 🙂 I am amazed at the variety of moments, I have tried new things and I have discovered that the more you learn, the more there is to learn! ISO 50, F2.4, 1/120 sec – Iphone – no control at all! ISO 1600, F5.6, 1/30 sec 18-250mm lens taken at 120mm. 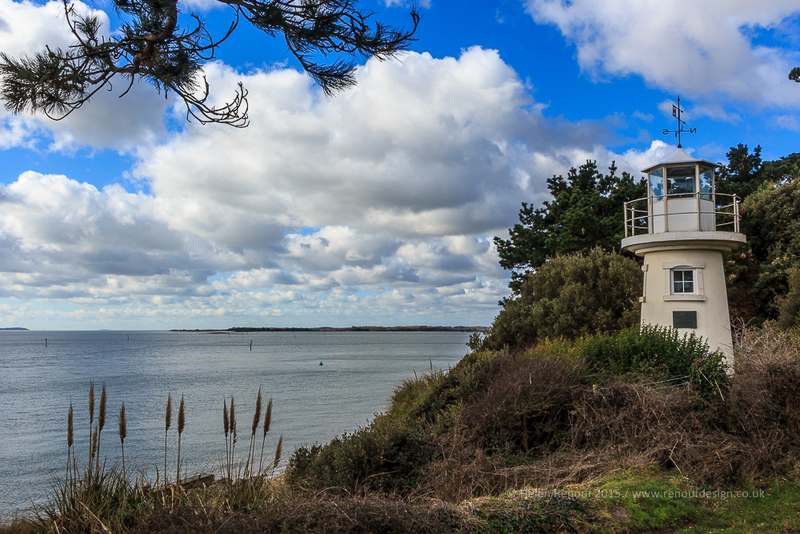 ISO 200, 18mm zoom – F5.6, 1/2000 sec – again I choose the wrong aperture. 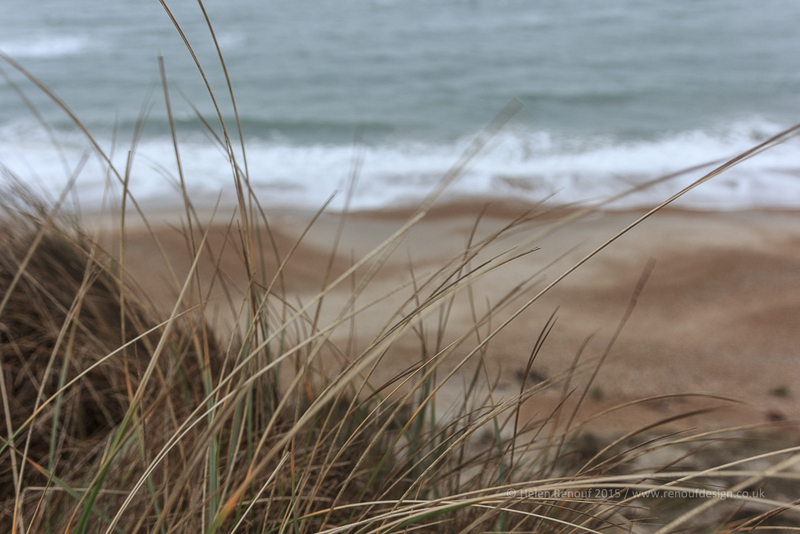 F5, 1/250 sec manual – ISO 100. Remote trigger with flash on wall. ISO 125, F2, 1/125 sec – no flash but with a tripod. 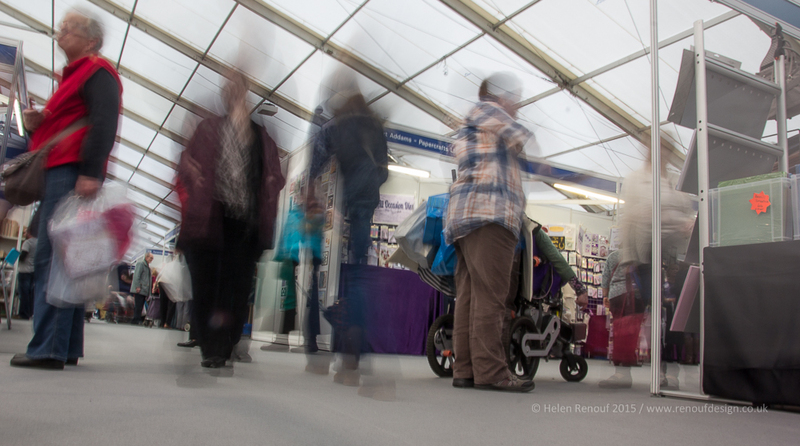 Fixed length lens, ISO and Aperture – what happens if you move your feet! IS0200, F6,3, 1/800 sec – zoomed and cropped. ISO 400, F3.2, 1/2500 sec – could have used a higher aperature and possibly a lower ISO now! 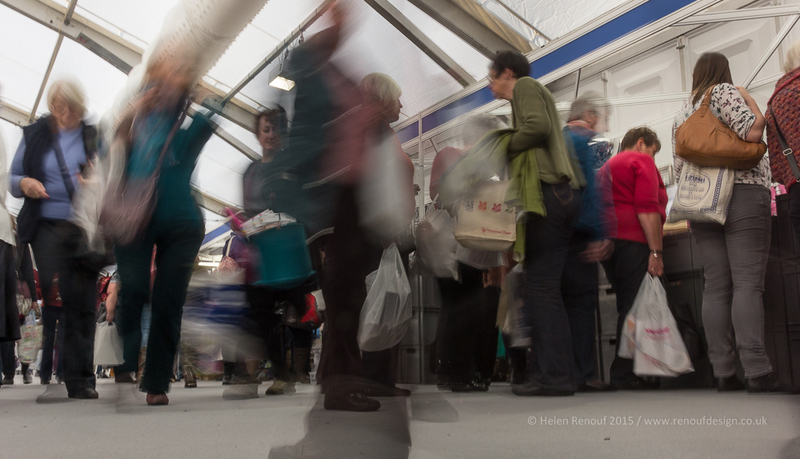 ISO200, F20, 0.5 sec – notice the pink shopper stays still while others move. 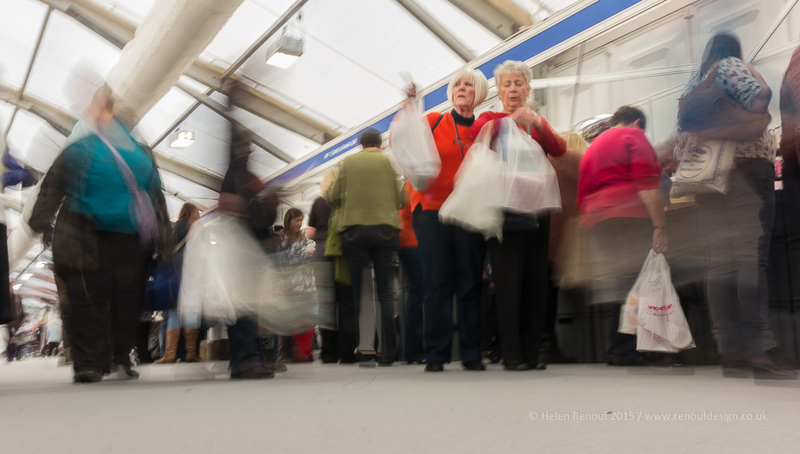 ISO 400, F4, 1/1000 sec – Time for a different view point…. 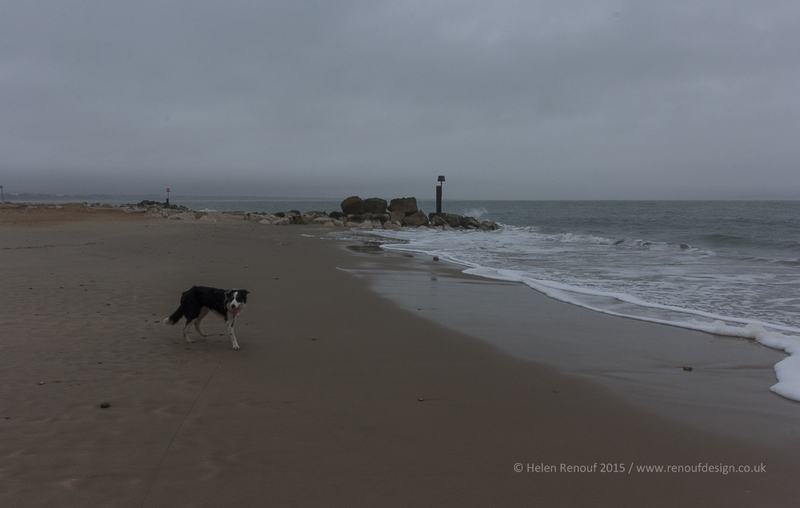 ISO 400, F18, 1/125 sec – A sense of scale and loneliness perhaps? 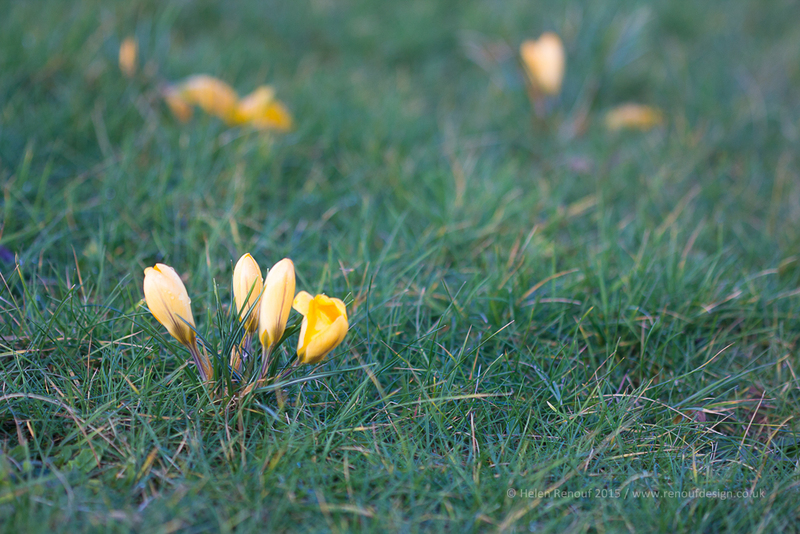 To look back at January’s highlights then please visit here this page: 365 project – month one! The photographer perhaps hides behind the lens can they don’t like themselves or they way they look in pictures so if is always the view of the photographer not a selfie in sight. The photos can be a cover, a mask rather than portrait the truth, they can show what the photographer wants you too see. The photos can show a mood or feeling or just an abstract thought…. What is you reason to take pictures today? 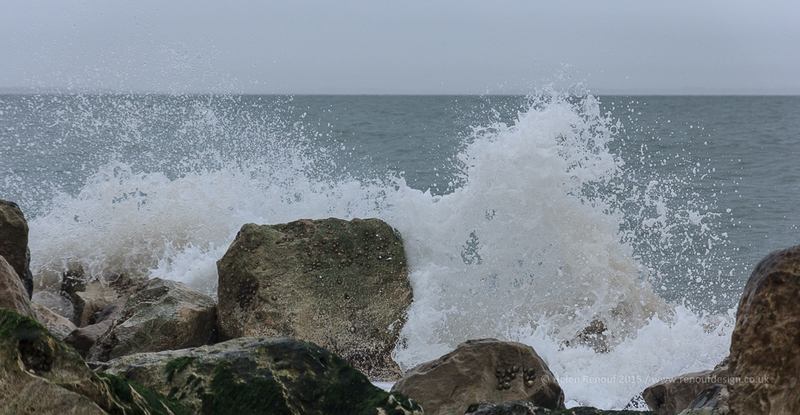 ISO 400, F4, 1/1600 sec – Waves on a Grey Day. 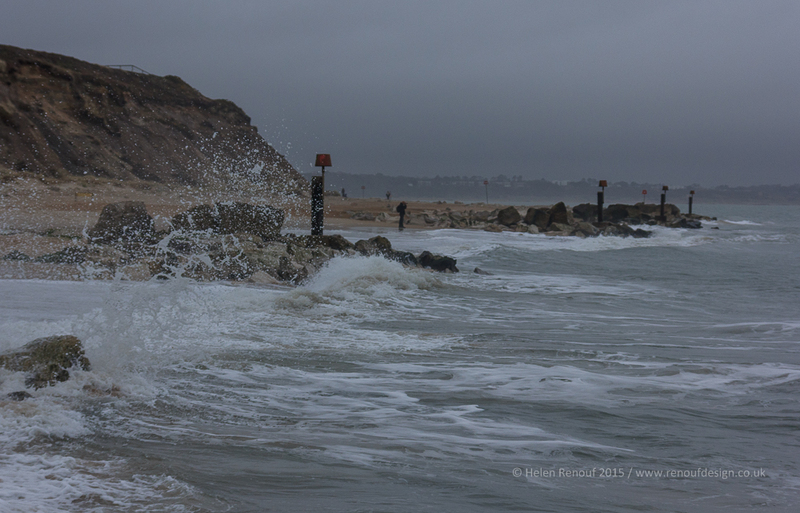 ISO400, F4, 1/1000 sec – Angry bursts? 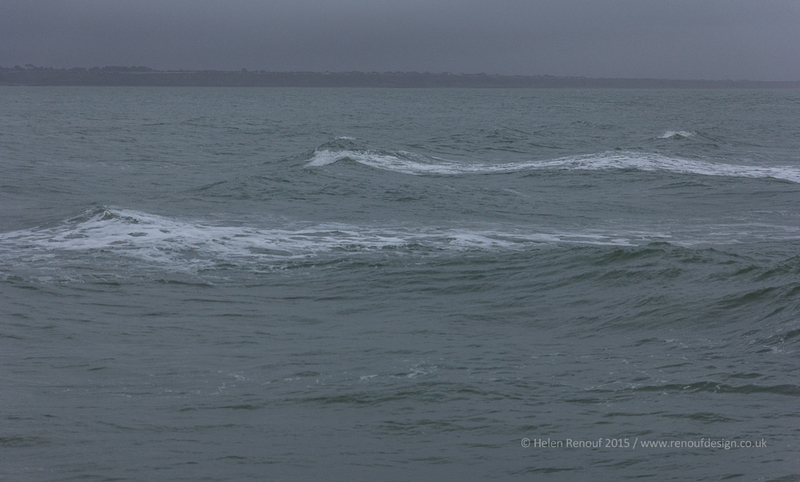 ISO400, F17, 1/250 sec – Turbulence or calm? 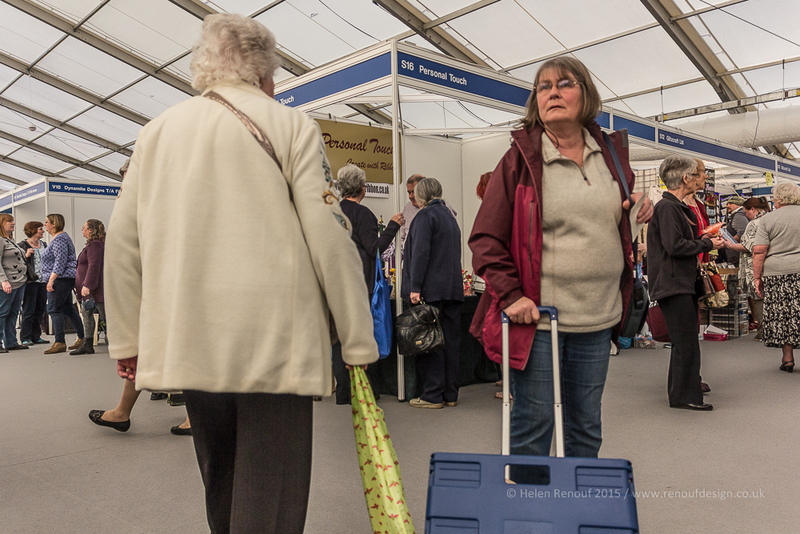 Today I took my mum along to the “Make it” and “Knit & Stitch” event at Farnborough, I wasn’t sure whether I would be able to take photos or not, but I wanted to try if I could perhaps capturing some of the colour of the event, some of the characters, or even some of the atmosphere. I knew it was an indoor event, and that it may be crowded so I choose to put my Sigma 17-70mm lens on my camera … with the assumption that I may have to be close up to what I focused on. My mum was concerned about how I could capture pictures of people I did not know – when you see the above photo taken at a 17mm focal length, you can see that the subjects got really close to the camera without noticing, the trick I think is to hold it low and use it with confidence – no one challenged me, and some people even offered to move out my way or waited if I had the camera near my face… so more candid shots needed to be done discretely, with the camera low and using the live view mode. I turned down the ISO to as low as I could for my camera and I increased the shutter speed by increasing to the widest aperture … it was a bit risky as I was hand holding, but by getting down low and resting the camera on me as I sat still on the floor, I got some interesting results. 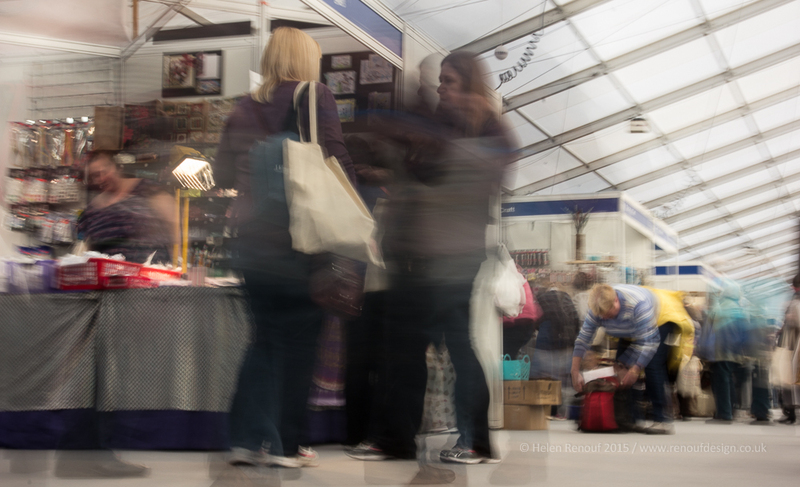 ISO100, F25, 2secs – lots of ghosts of non-existent people on this longer shutter speed. ISO200, F20, 1 sec – I like how the bright colours draw your attention. I like how you have got some people moving and others are more static, it was interesting to notice that people appeared to move more when they got closer to the lens, and I was surprised I was able to do this without a filter on the camera… considering how light it was. Today was a baking day … so I made cookies and thought I would share them with you… they taste amazing – you can choose between a caramel biscuits with only 4 simple ingredients or coconut and lime cookies… but what gets me if why do my biscuits never look like what they are suppose to look like – I think I am less measured … but anyway they taste great! I had window light coming in from the right. Below – I changed angle – you can’t see the cup is empty … I changed mugs too as I thought the complimentary colours from this angle worked better with my kitchen tiles. I have turned the mug so the writing can’t be seen and angled the flash and had it on normal strength so that you had more contrast and a much lighter background. I also moved the tripod closer so you can see my variation in the depth of field. ISO 100, F3.5, 1/1250 sec – manual high speed flash spreed lite on camera. 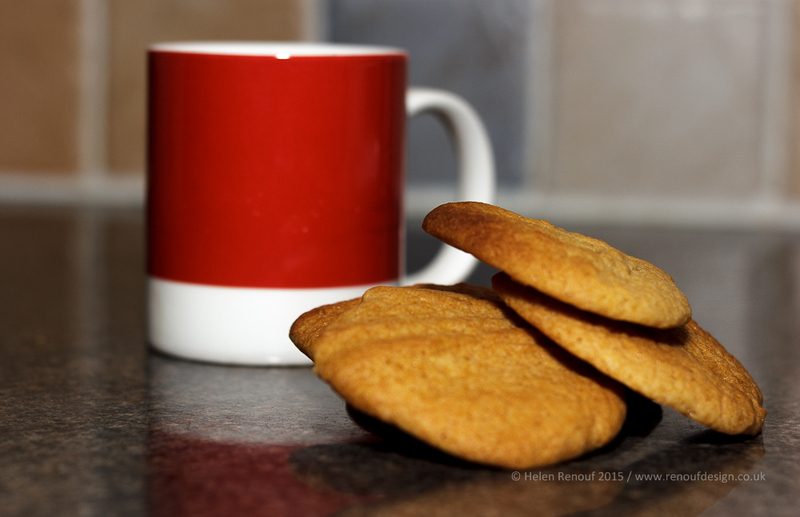 Conclusion for today, small changes can make big differences – experimenting with your camera is essential to understand these changes, and eating all the cookies is not good for my waist line – but they do taste great! Day 56 – What can I see? 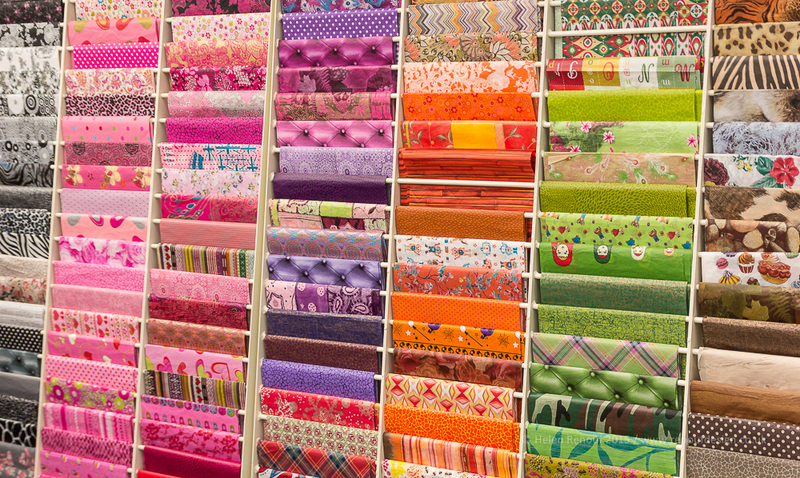 A shopping trip and driving practice today… so dropped the camera in my bag with the nifty 50 to see what I could capture. To see if I really did like the results I captured last week and to see what I can discover. 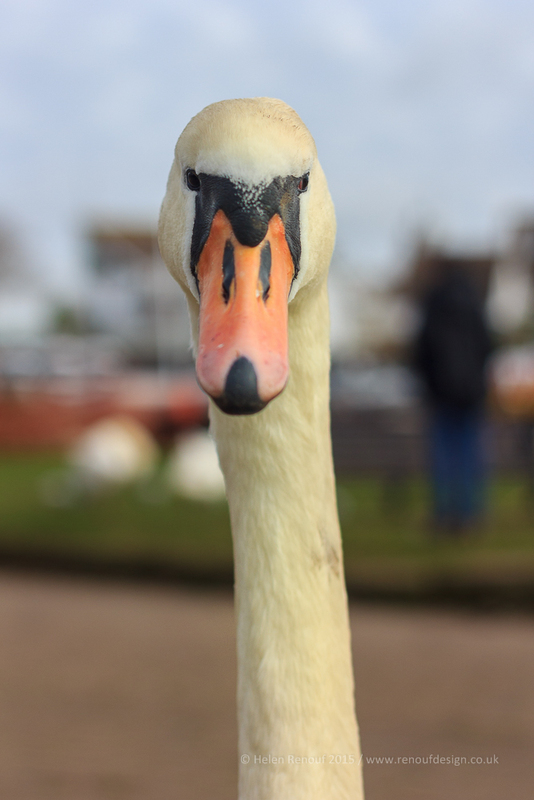 The swans at Christchurch were a little bit hissy and a little bit scary… and I was amazed at how close they came. I was using my fixed lens… so either I had to go to the subject or it has to come to you… so when I turned my head and saw this view it really highlighted to me that you have to be aware of what is either side and behind you as well as what is in front of the lens. He was definitely checking me out for treats etc. Next along came a regular visitor – or so I assumed – as he wandered across the quayside he was a little like the pied piper as the swans started to follow him… he carefully placed his morning coffee on a concrete pillar as his “friends” gathered round, some raiding his bag, others pushing and shoving to make sure they were closer to the front and then I could see why – elevenses had arrived for everyone! 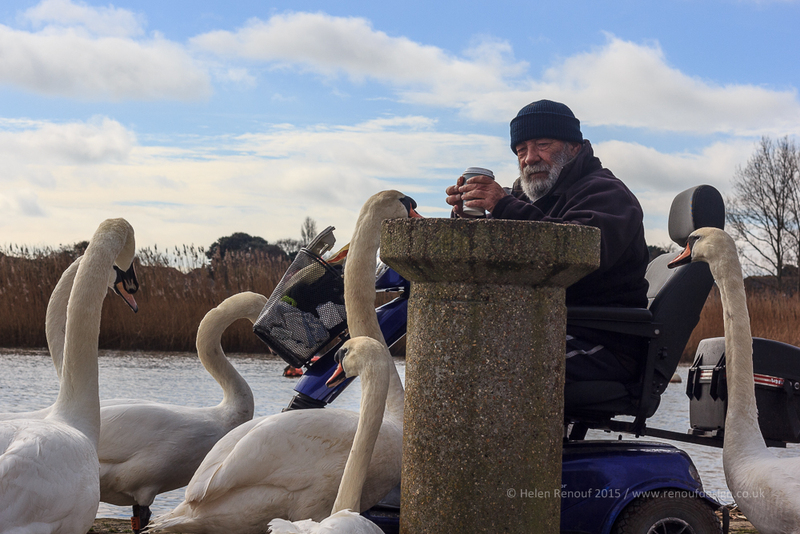 I said before I don’t like taking people pictures – with a zoom lens in is a lot more discrete than with a 50mm lens – but I decided to move closer and to see if I could see the gentleman feeding the swans. 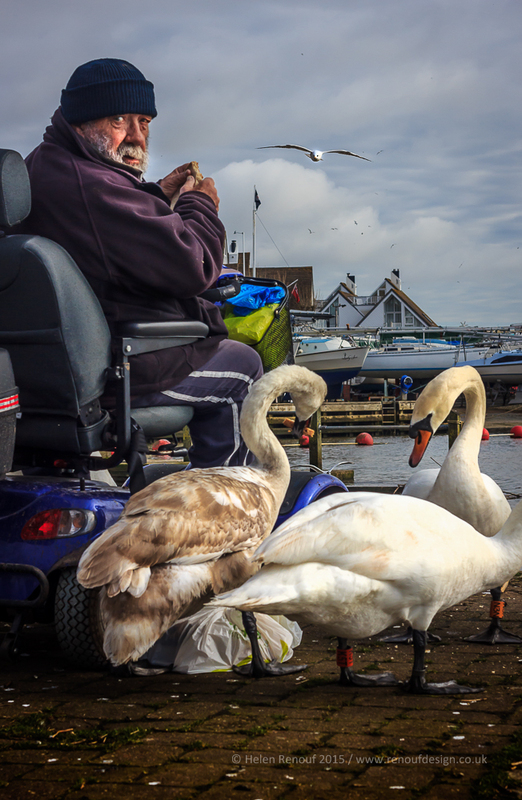 I think I got caught taking this picture – he doesn’t look too happy about it, but the swans aren’t the only one keen to have a mid morning snack – I just love how the seagull is sneaking up on him to grab his share! I have edited this one in Lightroom and Photoshop to enhance the clarity and break out the details – more than I normally would be I feel this photo justifies it. 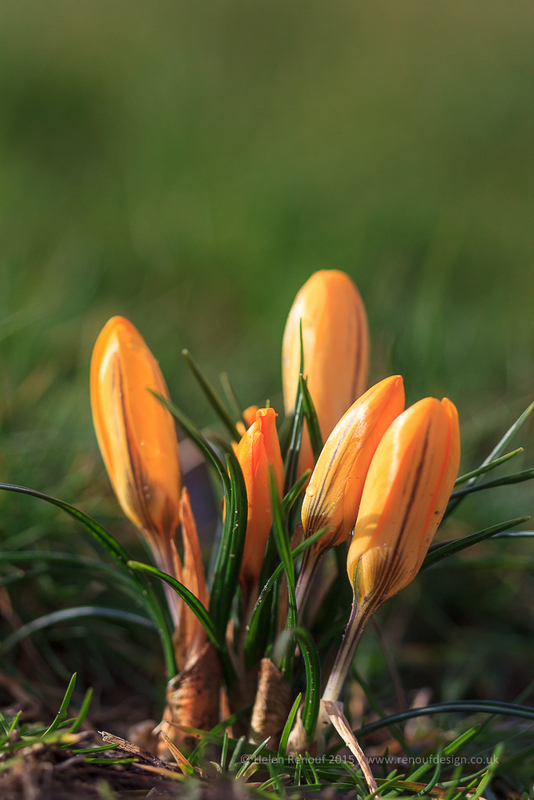 At the end of my road on a clump of grass there are a small patch of crocus growing, and this morning I decided that more people needed to be aware they were there, the signs of Spring are arriving and I popped out with my Canon 100 mm lens and take a photo. But it wasn’t what I wanted, so as I am using a fixed lens – I had to move, and a what a difference getting closer can make, the depth of field is much clearer, the raindrops on the flowers are prominent … but I don’t like the grey/white highlight in the background – I think it is the sky… it distracts from the details… so I had to move again…. This time I got so low I could not see through the viewfinder, so relied on live view … I completely got rid of the sky highlights, but I have focused closer and lost the amazing softness of the foreground. Moving back at a lower angle and this is the result. 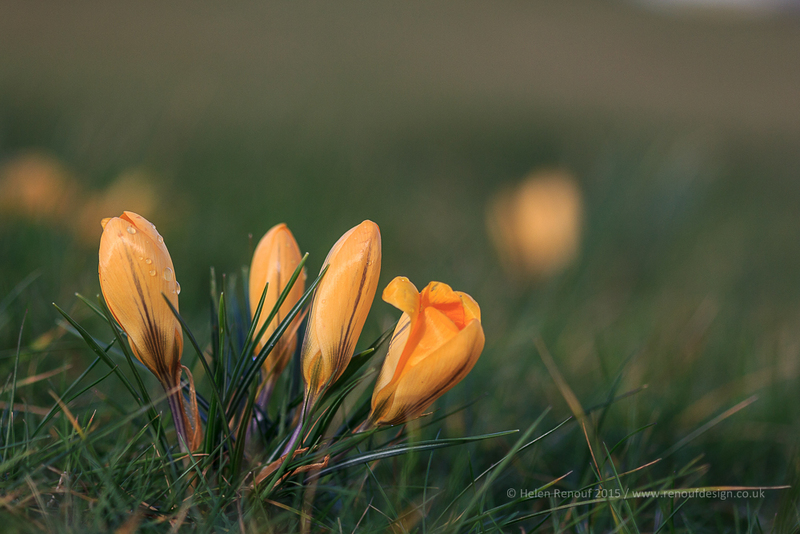 You get a bit more sense of scale, an understanding that the crocuses are small and delicate in the grass. I read something the other day about using portrait more … in magazine articles images are often portrait, a whole page and this can give a sense of scale … do you agree? I don’t think the composition is strong enough though … two clumps of flowers is slightly unbalanced… so I moved closer again and I feel it gives a great sense of scale. I found this a fantastic exercise about visual awareness, my aperture and ISO stayed the same in every image, the shutter speed changed depending on the available light but the only thing that changed was the position of the camera… closer gave a stronger depth of field, too close and you lost the sense of scale … but amazing to think so little changed although the images changed enormously… I think I finally have realised this morning why good photography is hard to achieve because there are so many variables. You can use the same fixed lens, the same camera, the same subject, the same aperture and ISO but the light is always changing (unless you control that with flash) and the distance you are holding the camera varies and even a few millimeters can make a big difference. If you have took the time to read today’s ramblings… I would love to know which is you favorite shot? 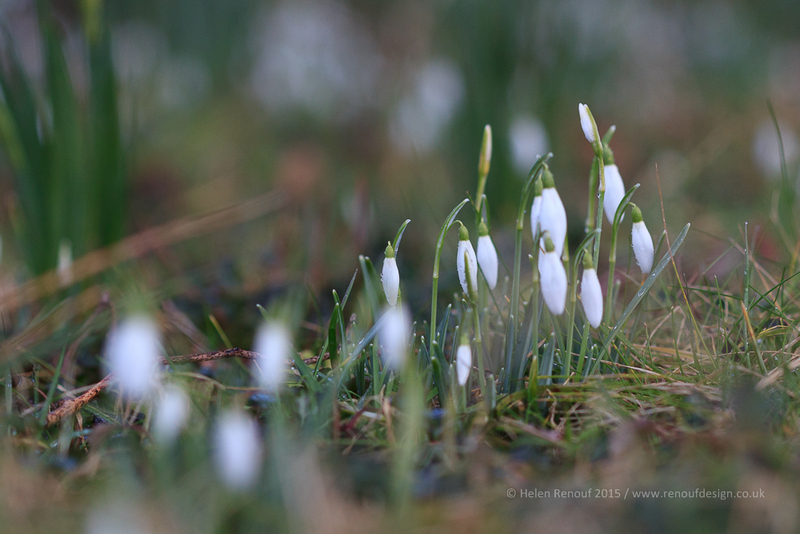 My aim today was to head out with my fixed 100mm canon lens and capture some snowdrops – I did manage a snowdrop shot… but it ended up being more about the changing light that was available due to the rapidly changing weather. 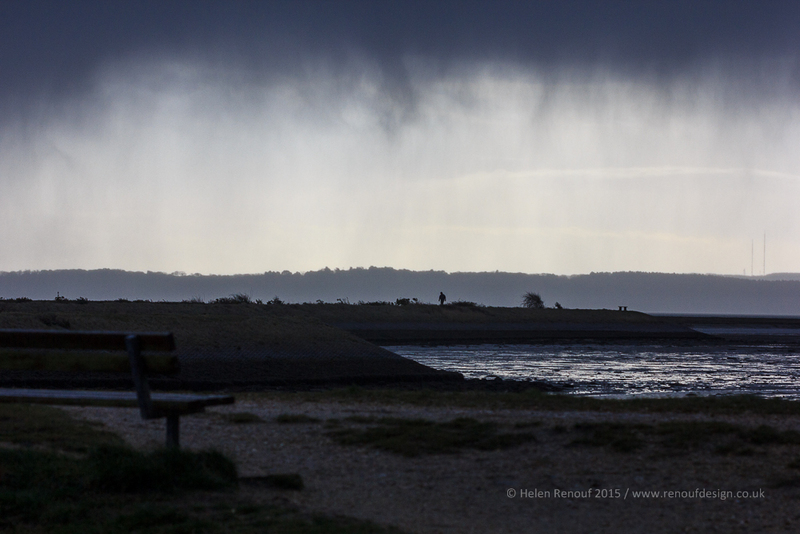 Rain coming …. this photo I upped the ISO as I was hand holding and chose a shallow depth of field… I wanted to capture the darkness of the weather and the rain arriving…. Moments – I just had to shoot this, the low tide and dull skies produced a very grey shoreline, but I liked how the Egret was appearing to follow the other bird. A fast shutter speed was essential so that the movement was frozen … but it shows just how much dull light effects the photo. Blue Skies arriving… slowly the light began to change and the dull brown water was beginning to be lit by the sky once again. you can start to see the light levels increasing…. 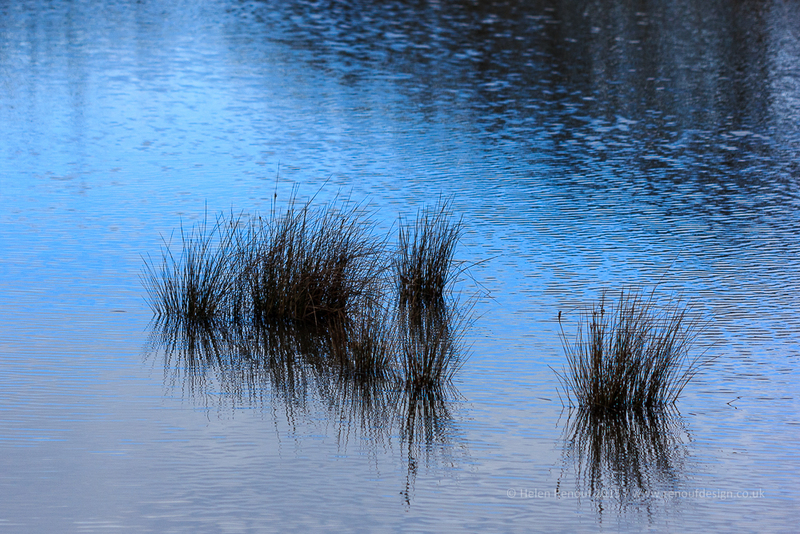 Beautiful Blue skies – then quite suddenly the skies cleared and an amazing blue reflection could be seen against the reeds… you would have thought I had been walking all day not just a few minutes… but it shows what a difference natural light can make. ISO 400, F3.2, 1/2500 sec – could have used a higher aperture and possibly a lower ISO now! 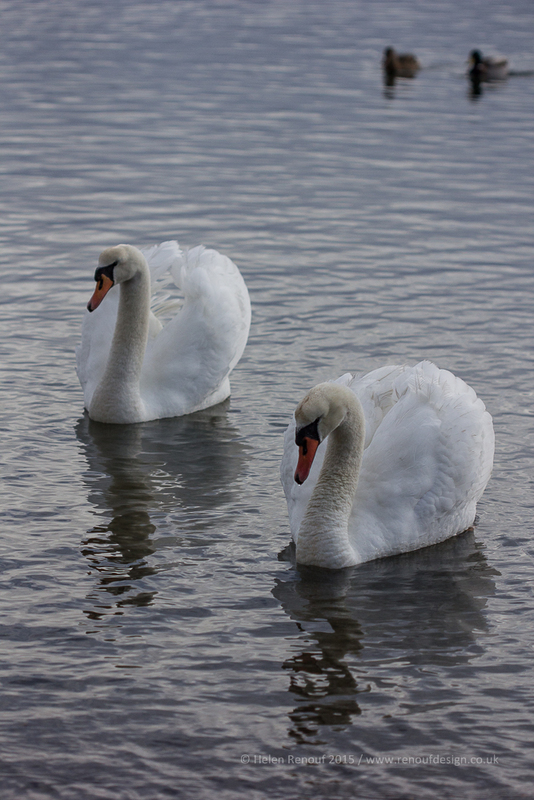 The swans were then on the water .. and you can see how the water now has more colour, their reflections stronger and how the light is less flat on their details unlike in the Egret shot. Finally did the light really change that much – these two handheld shots were taken in roughly the same spot, just 15 minutes apart… the available light was really changeable this morning – which helps highlight how hard it is to share settings with people as depending on the light available the results vary significantly, as well as changing the corresponding shutter speeds! 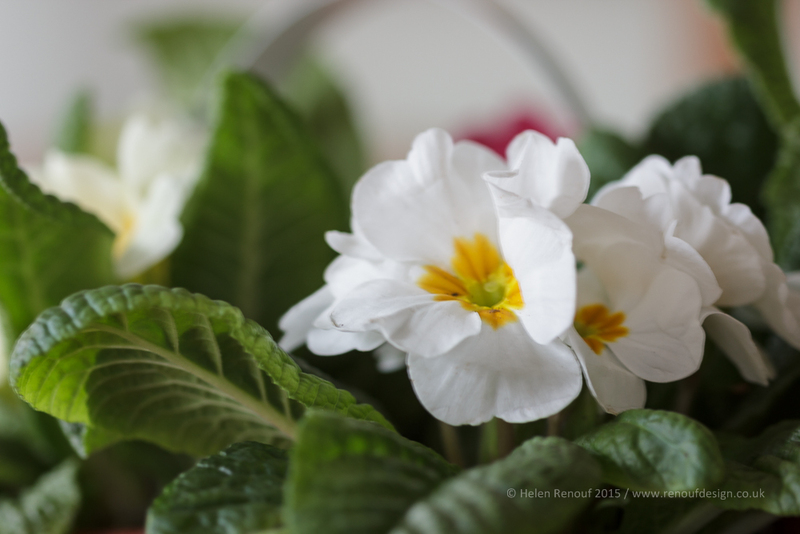 Today on my facebook feed was an article all about “White Balance” and I have used that as my inspiration to experiment with a pot of Primroses recently given to me by a friend. I took two photos today – one of the white balance cards I own in front of the primroses and one of the white primroses in a pu on my dining table, lit only with window light. 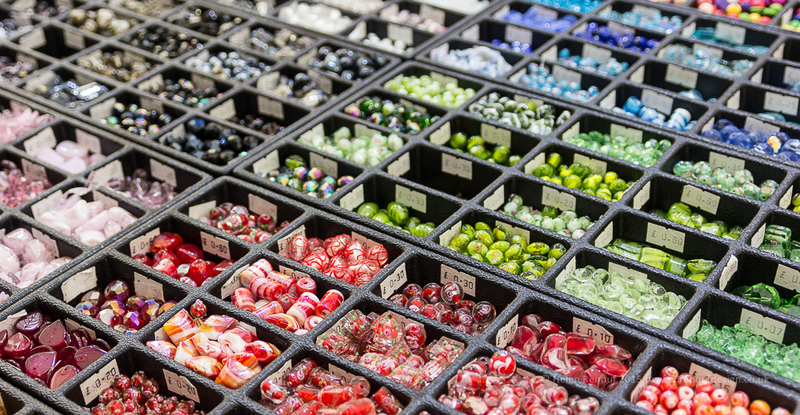 I took the image in raw with my canon 100mm lens, IS0 100, F2.8 for a nice shallow depth of field, and at 0.3sec exposure. 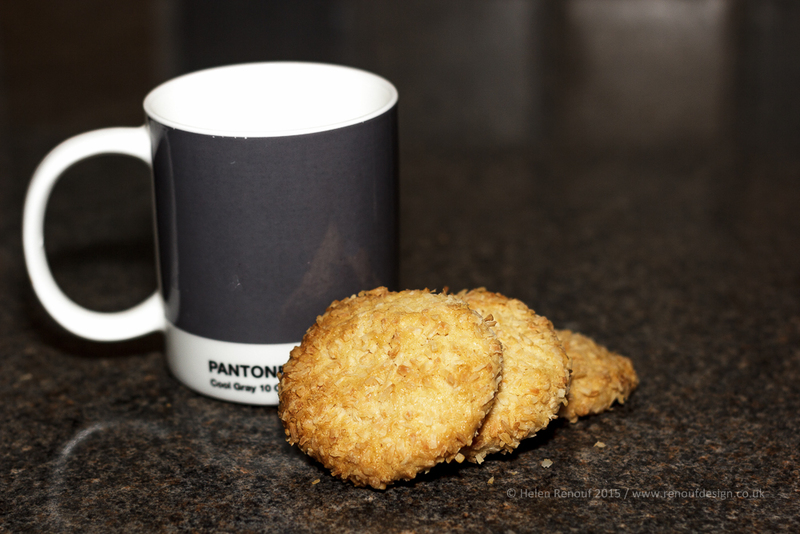 I then look the image into Lightroom, created virtual copies of the image and changed the white balance on each photo. The effects of changing White Balance settings. My “As Shot” setting was similar to Auto… but was selected by the camera. The most accurate – I am not sure… these are my white balance cards – they came from here. 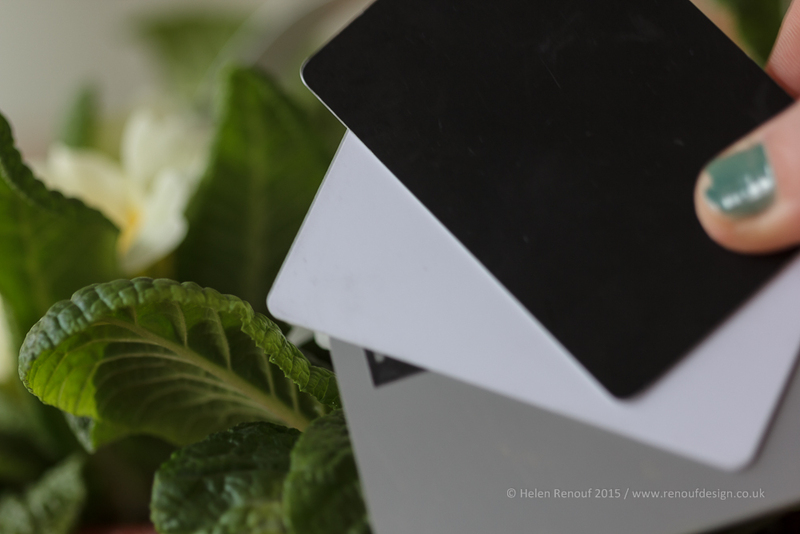 I used the grey card – the bottom one to select the White Balance for my final shot. Final image: The tent is halfway between cloudy/shady and daylight – which would makes sense, natural light shining in through the window on a cloudy overcast day. The temperature of the light is halfway between flash/daylight temperature and cloudy. 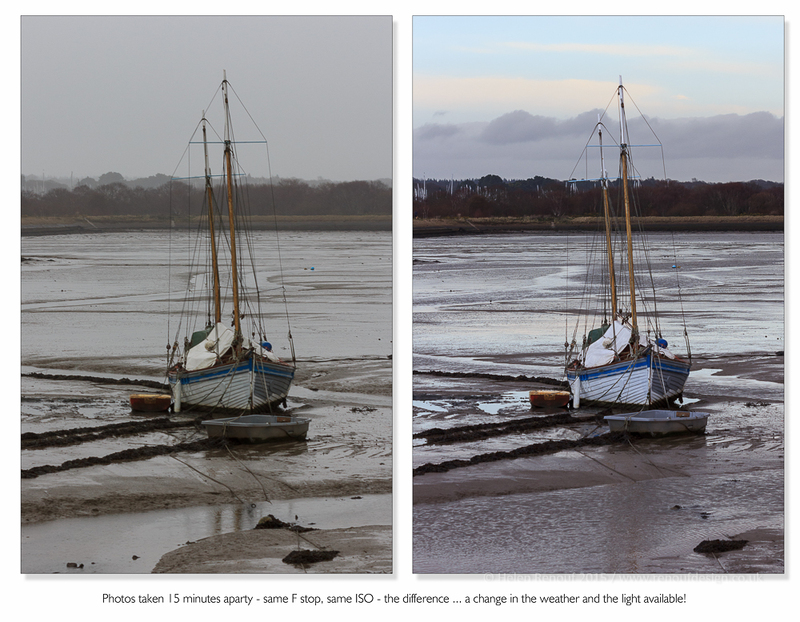 In this case the “Auto” setting most accurately represents the colours of the end image – but it also highlights that if you are reproducing images for a particular reason and need to show off the colours accurately – it is essential to get the white balance settings right. 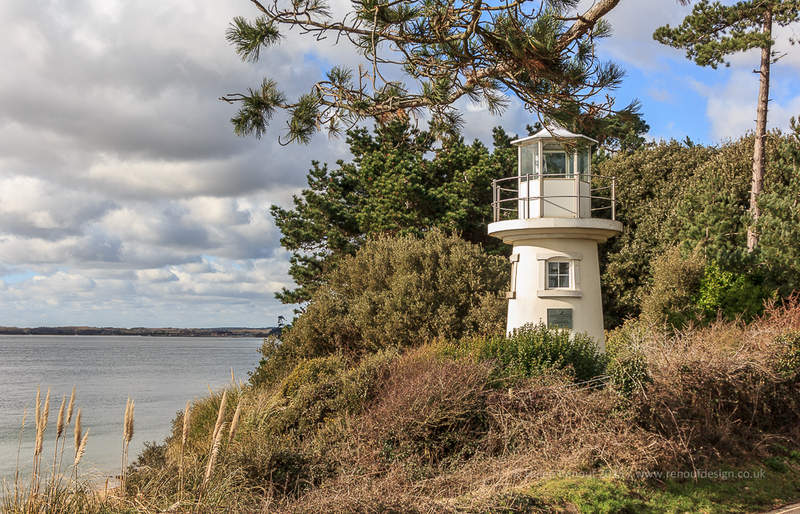 Today I went for a walk along a lovely local beach which after seeing today’s photos – I don’t visit enough … I took with my camera, Tripod, 18-250mm lens and a 400ND neutral density filter which I could use to extend the shutter speed in some of the photos. It was lovely to be outside, enjoying the fresh air and capturing moments of time. 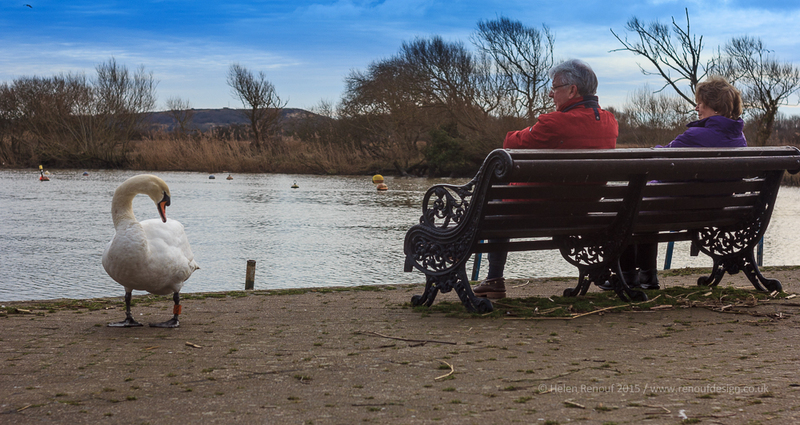 This is the view behind me – the placement of the dog is wrong… but I was inspired to take it by the colour of the gentleman’s jacket – the power of red… it really compliments the blue sky and draws your attention to the people in the image. 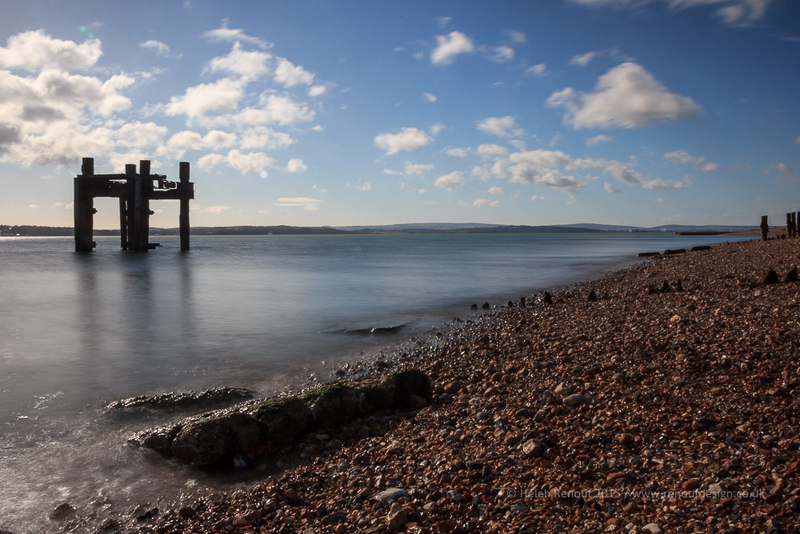 The reason I wanted to visit Lepe was to see this structure in the water, known as the “Dolphin”, I wanted to know where it was so that I could see for myself whether it is worth photographing in the right light conditions. 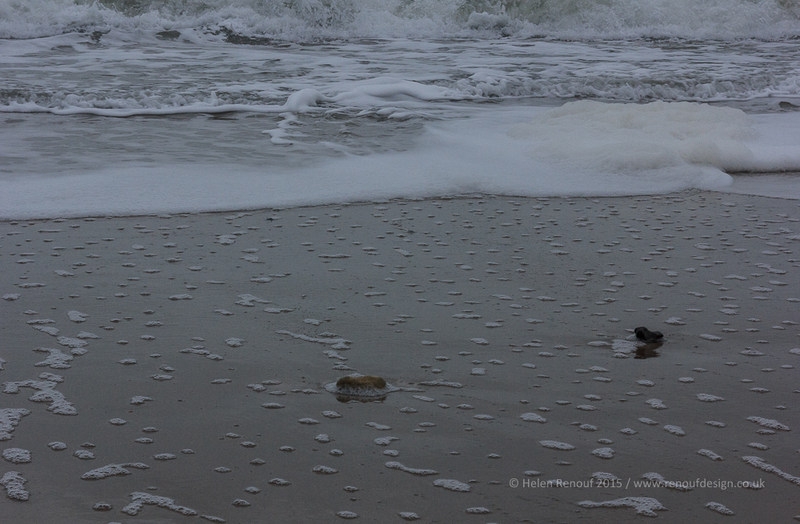 It is a lovely shape, and depending upon where you stand on the beach you can see different numbers of legs. 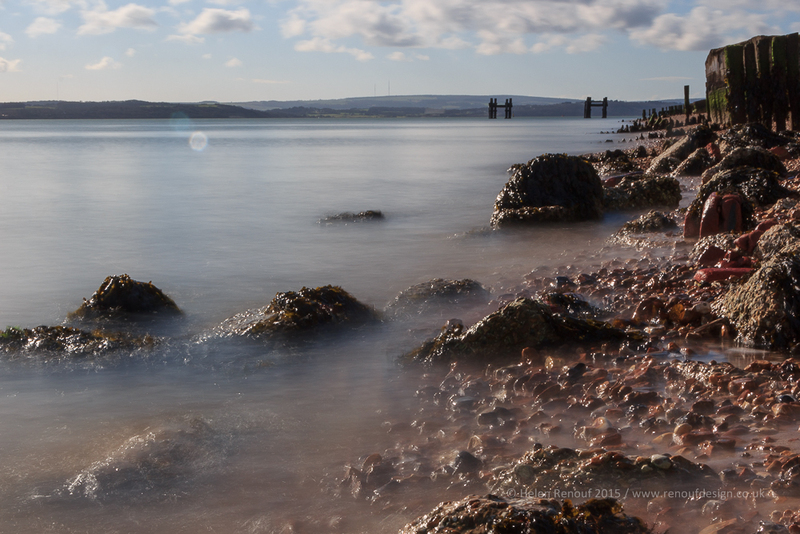 The sun was really bright today – so I used an ND filter (ND400) to enable me to slow the shutter speed down and create a smoother effect on the water. 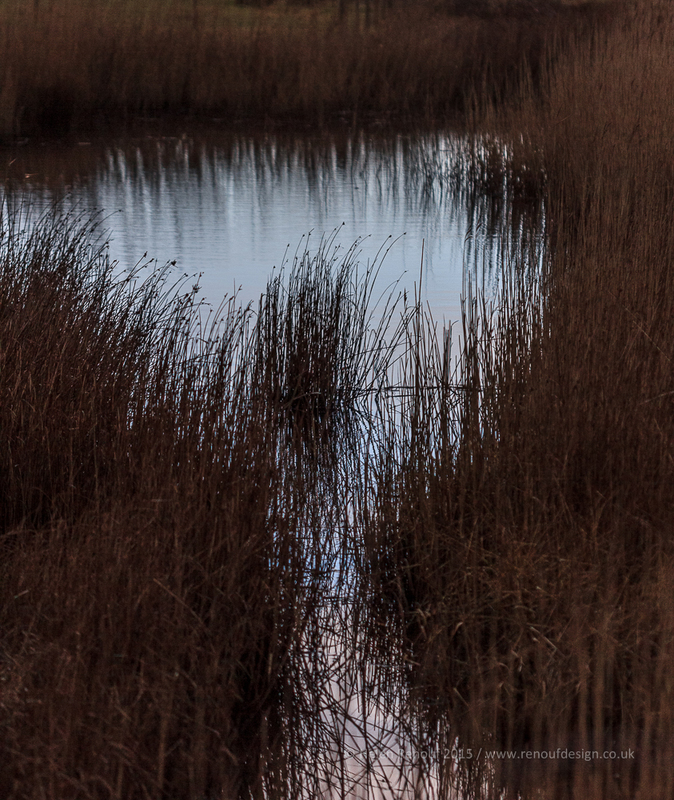 The next two images involved me getting very close to the water, with the camera on the tripod and choosing a small aperture so that the distance was in focus too. He you can clearly see the effect of the Neutral Density filter in enabling me to keep the shutter open for so much longer. I am not sure though I have worked our how to change the colour balance to work best with this filter though. 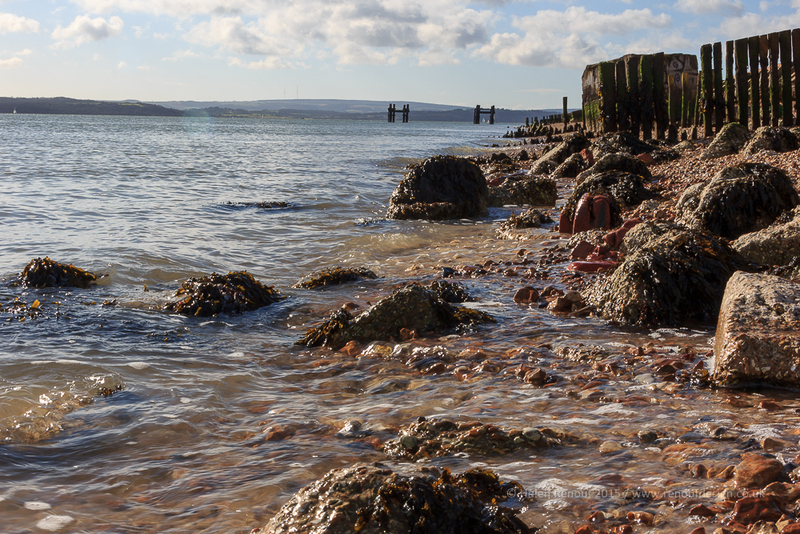 Giant bars of chocolate on the beach – I wish … that is what these slabs of concrete remind me of. 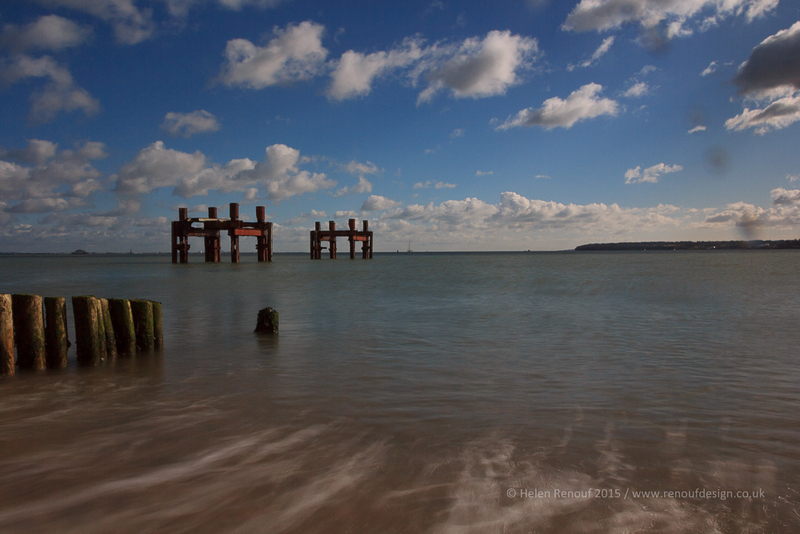 Here I am stood on the shore looking up the beach which makes the contrast between the rusty pillars and the blue sky much more prominent. 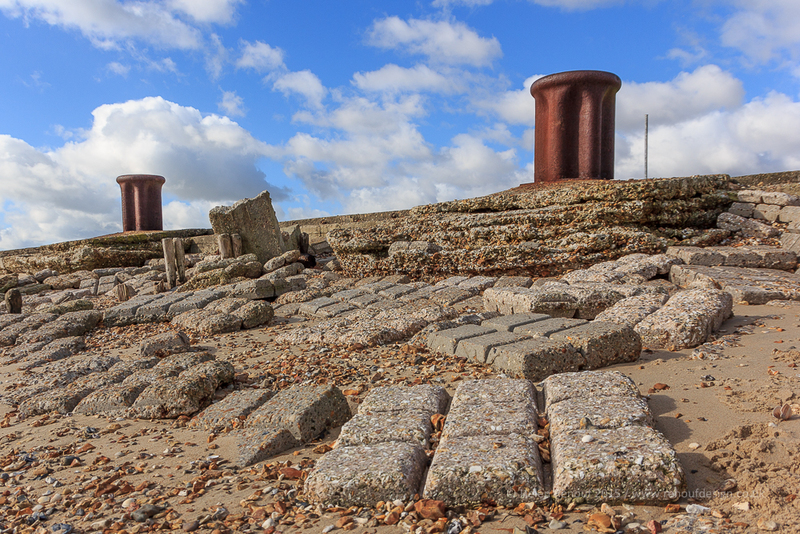 The “dolphins” and concrete are remnants of war and are left over from the D-Day landings. Below is another photo of the “Dolphins” – this is a great example of how moving your feet, changning your view point can effect what you can see – this time the four legs are much clearer, the colour of the Dolphins is apparent and the wooden stakes on the foreground lead you into the picture. Photography is also about capturing the moment. 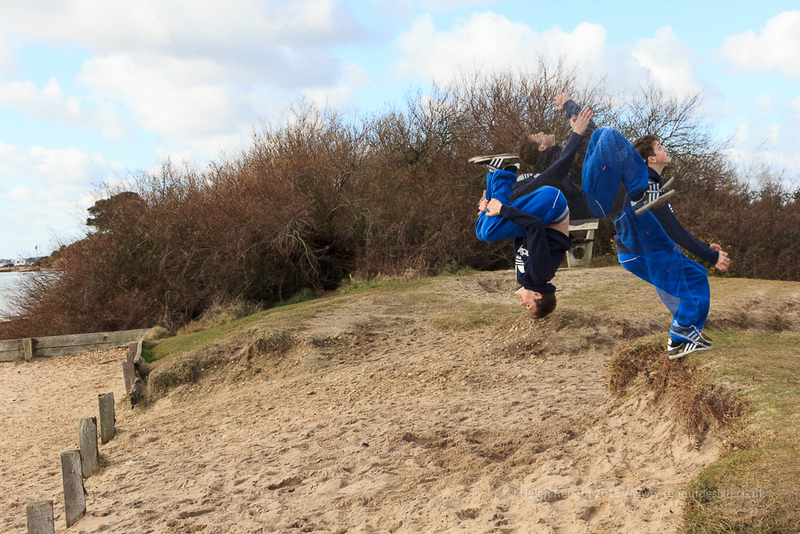 This young man was jumping off the sand dunes and doing backwards somersaults. I asked to take his photo and he agreed. I upped the ISO to enable me to get a faster shutter speed, and choose a wide aperture – but I should have chosen to switch to shutter priority (I rarely use that – and need to learn) and took this shots rapidly, unfortunately because I aim shooting in the highest raw setting, the camera lag time stopped me capturing the landing. The series of photos I took have been stacked onto on each other in photoshop, and then reduced in capacity to allow the background shots to show through. 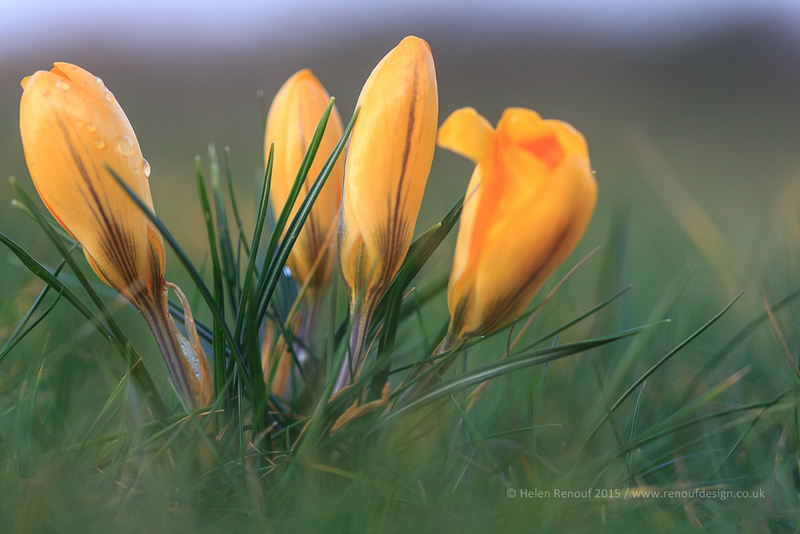 ISO 500, F5.6, 1/100 sec – burst mod – 4 photos merged together. Another moment captured. I had to zoom in to capture these tiny birds balancing on the wood along the shoreline. They really blended in with the background, and if it was not for the dog frightening them off, I would have liked to try a couple of different angles … I think if I had got lower this shot would have been more powerful! 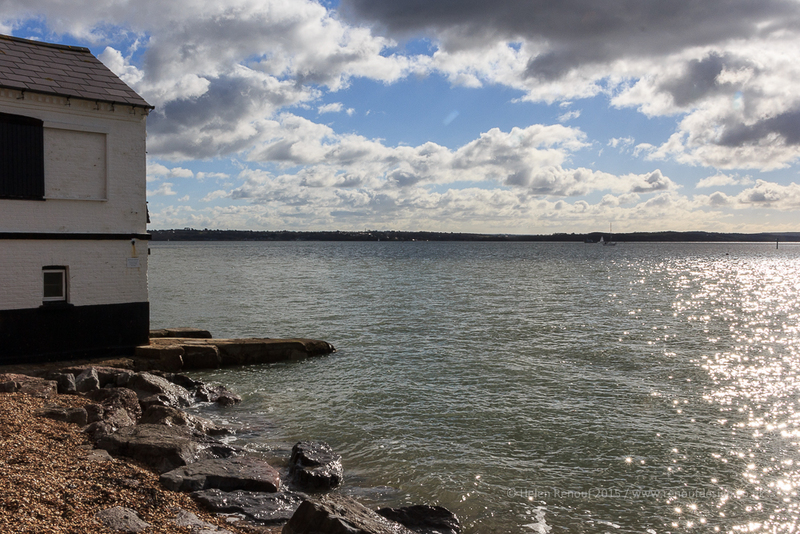 Same beach – totally different view – this time of the “Watch House” which sits on the foresaw and directs your vision across to the Isle of Wight beyond. The Lighthouse – these two shots fascinate me … they were taken at different apertures and with different light although only 1 minute apart – the first had a shallow depth of field, the second a much smaller aperture and I had moved my feet so that I was on a bank and looking down on the lighthouse more… whereas in the first shot I am looking up – you can see the difference in angle when you look at the weather-vane on top of the lighthouse, the clouds and the detail of the Island behind – I had not realised how much difference moving can make, also how much difference clouds can make on the amount of light on the focus object – in the first photos the side of the lighthouse is highlighted in the sun, whereas below the sun is not as prominent and picture overall is darker but the shadows are less prominent too. 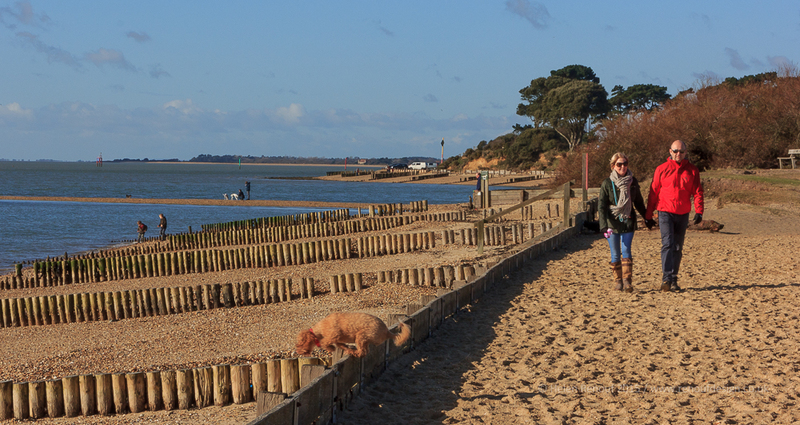 The Daily Post – asks today for ” your dream tourist destination — either a place you’ve been and loved, or a place you’d love to visit?” – I would have to post that I live in the best area … it is a dream destination for other people and I suggest that if you are reading my blog you really should come and Explore the New Forest.